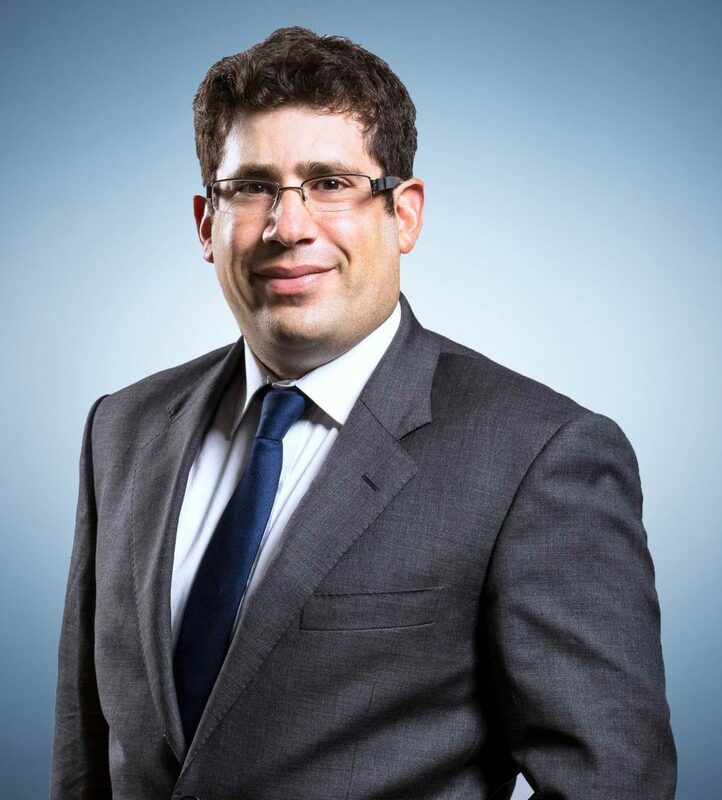 Jason is involved in a wide range of corporate and commercial transactions, including mergers, acquisitions, divestments, capital raisings, initial public offerings, takeovers, schemes of arrangement and commercial due diligence. His clients are both local and international, including public companies and private equity funds. Jason has extensive experience in drafting and negotiating a broad range of agreements, with a focus on achieving practical commercial outcomes sought by clients. He has experience across a broad range of industries, including manufacturing, retail, technology, pharmaceutical, telecommunications and resources. Advising China Cinda on its underwriting of Yancoal Australia Limited’s (ASX:YAL) capital raising. As underwriter, Cinda has agreed to underwrite up to US$750 million of an entitlement offer to Yancoal’s shareholders, which is seeking to raise approximately $US2.35 billion. Acting on the initial public offering and listing on the ASX of Eildon Capital (ASX:EDC). Acting for Hurricane’s Grill on corporate matters including the expansion of its business to China and Dubai. Acting for Vocus Communications Limited on its acquisition of the state of the art Bentley Data Centre from ASX listed IT solutions provider ASG Group Limited. Acting for McPherson’s Limited on its acquisition of the iconic skincare brand Dr LeWinn’s and beauty treatment brand Revitanail. Acting for Pro-Pac Packaging Limited on multiple bolt-on acquisitions to acquire privately held packaging businesses in the Australian and New Zealand packaging industry. Acting for Constellation Brands, Inc., the world’s leading premium wine company, on the sale of its Australian, U.K. and South African business to CHAMP Private Equity. Advising on the investment and exit of private equity funds in a range of industrial companies (including companies operating in the fire protection, portable building manufacturing, food production, clothing, electrical wholesale and medical device industries).